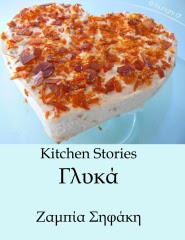 A traditional sweet, tasty, easy & simple, very popular in Greece but also elsewhere. 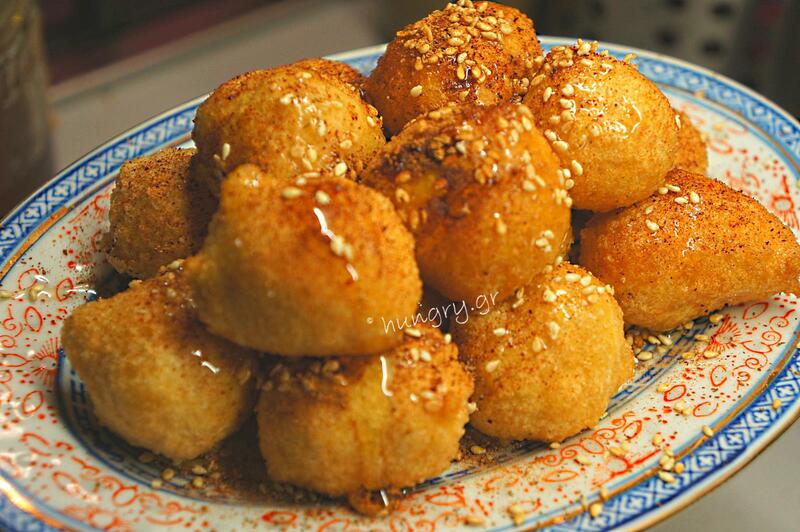 A bloated and fried dough shaped into small balls, drizzled with honey or syrup and sprinkled with fragrant cinnamon. Now that the day is cold and rainy, you can make them. 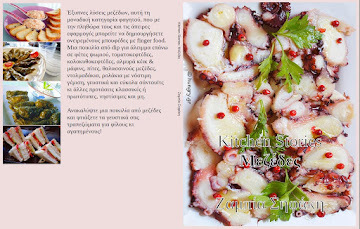 They do not require many ingredients or complex preparations, they are made in half a shake and as quickly disappear! 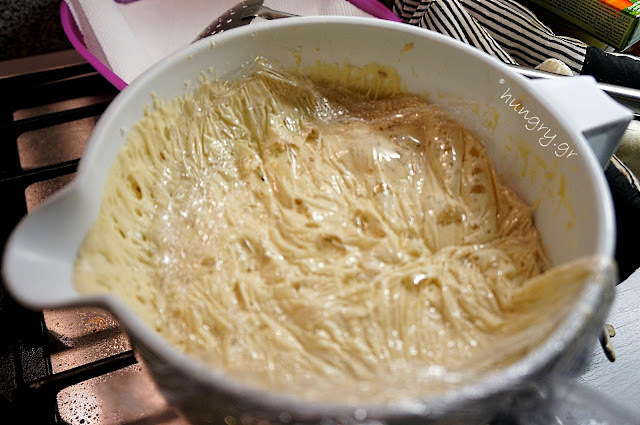 In a large bowl, dissolve yeast and sugar in warm water. Add flour and salt and mix well. Mix until it becomes a viscous slurry. Control liquidity and accordingly add a little water or flour. Cover with a damp towel or even better with a plastic bag and place in a warm place to rise. If it is in heat needs ~20′. In a deep pan heat the olive oil well. 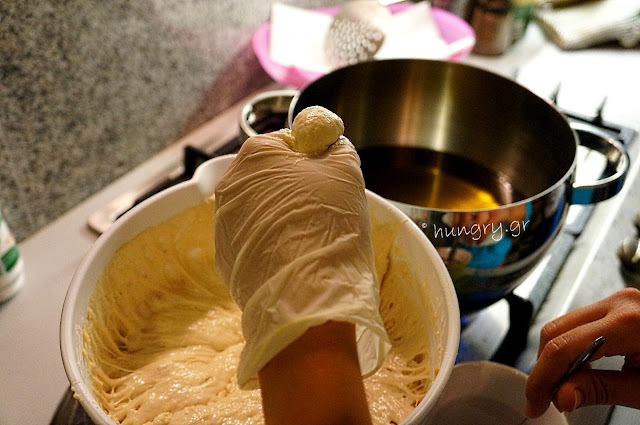 To give better shape to the loukoumades dip your palm on inflated mixture and push upwards a little. 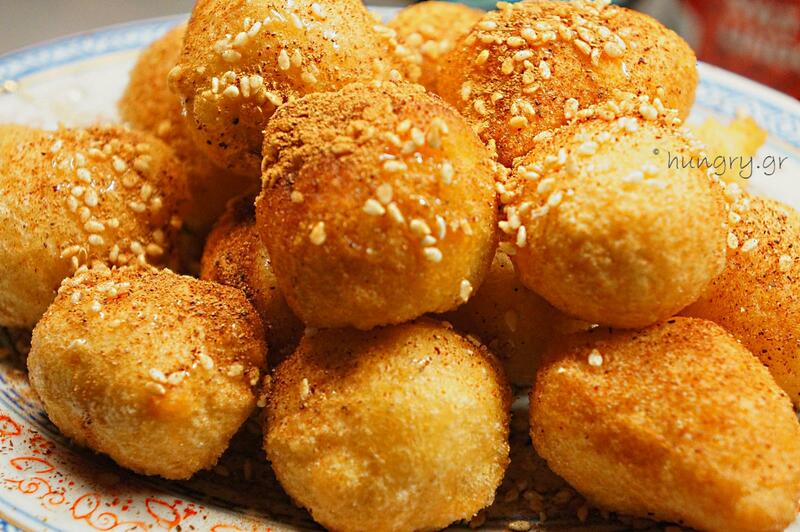 The Loukouma (doughy little ball), which comes from the thumb, cut it with wet spoon and pour the hot oil. 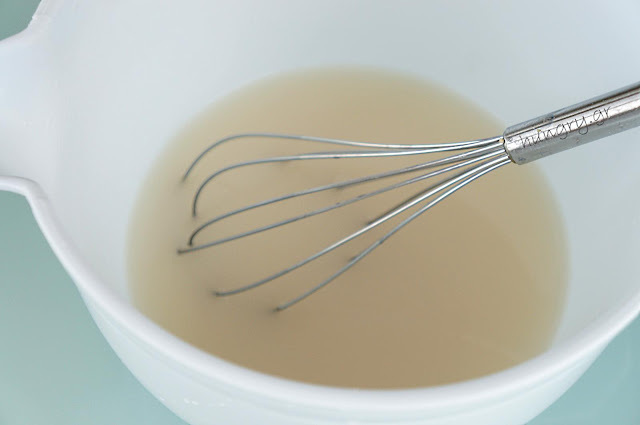 Every time before repeating the process, dip the spoon in water. 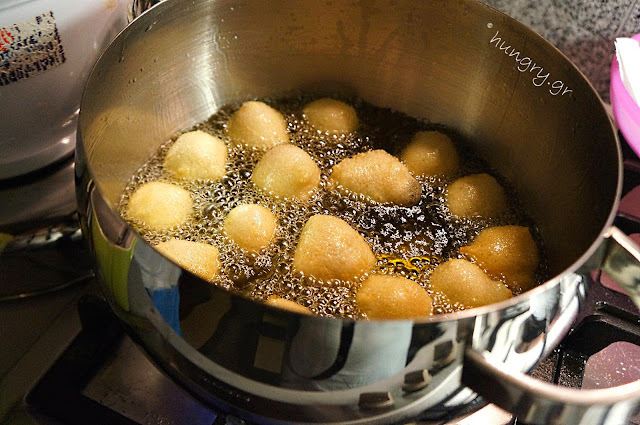 Careful to put as many loukoumades, those who fit the surface of the oil, not cramped because they inflate. 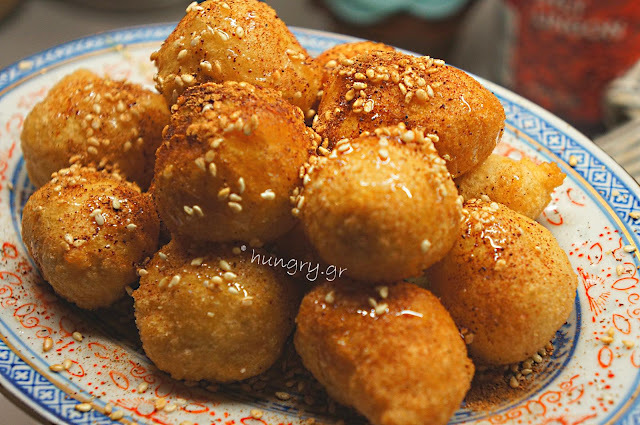 You are constantly turning them with a slotted spoon into the hot oil and when the loukoumades get golden color, remove them and place them on a plate with paper towels. Before cool the loukoumades pour thyme honey and sprinkle with cinnamon and sesame roasted or crushed and roasted walnuts. Cute, tasty, tiny, fluffy and compelling for our little friends and not only. 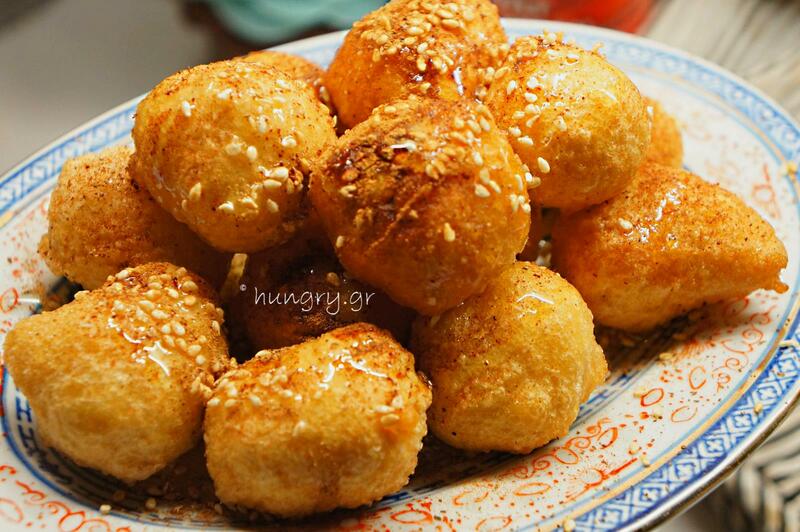 Filled with fragrant homemade jam become like a mouthful dougnut! They have not a lot, bready taste like large donuts even though more … consumable! 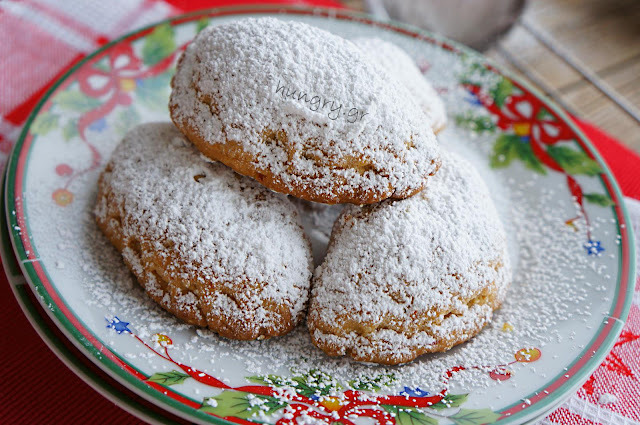 The cream in the dough and the stuffing with jam of your choice makes them tempting. Eaten lukewarm but after that they were fine. 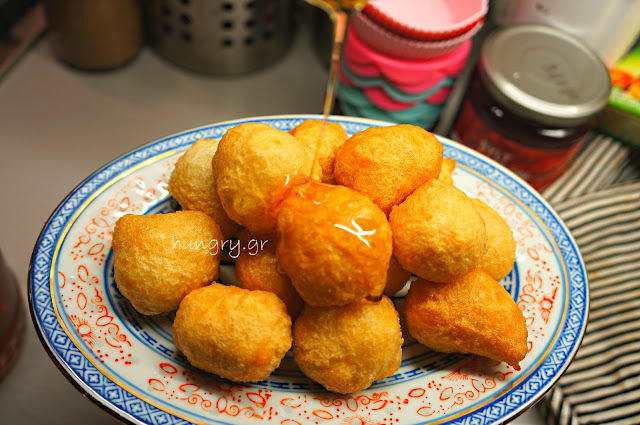 Little golden balls of cheese with crispy shell and soft flavored cream cheese inside or cheese that you can make yourself. All these dipped in honey from thyme. Melomakarona with honey, easy to prepare, light, alternative, and veggie. Melomakarona different. 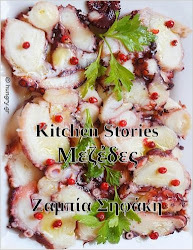 Mediterranean natural ingredients, orange splashes and carrot flavor. Do not miss out, make a difference. 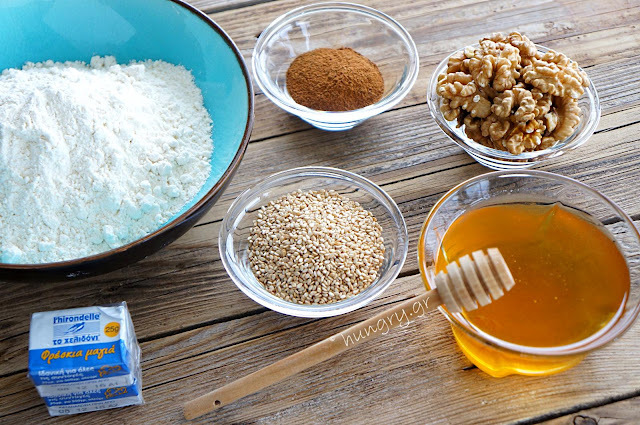 Shape small round melomakarona, scribe, baptise in honey syrup and sprinkle with plenty of grated walnuts.